The complete text of the GDPR legislation clocks in at 88 pages. There exist within it 173 recitals and 99 articles, each one applying universally to all EU member states. The key provisions of this sweeping legislation are provided below and constitute the essence of what the law entails and how it affects data storage and retrieval for all related EU entities. To simplify matters, all humans native to or residing inside the EU with data to protect are blanketed under the term “data subject”. The rights of these data subjects to control and even extensively delete their private data are at the heart of the GDPR. This massive list includes, but is not limited to, online identifiers such as IP addresses, social media accounts, email addresses, accounts numbers, browser cookies, and more. Constituent to this is direct identifiers and indirect identifiers, both of which establish the data subject’s identity by degrees. For instance, a direct identifier is a name, ID number, home address, and so on. Indirect identifiers include the date of birth, location, or even title, and while they don’t pinpoint data subjects directly, they can nevertheless unmask a person’s identity when used in concert. 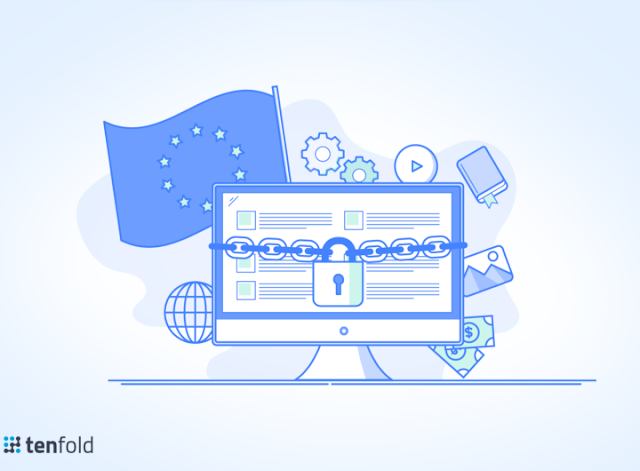 According to GDPR lingo, a controller is an entity–natural person, legal entity, public agency, authority, or similar–that makes the decision on why personal data is being processed. They specify whose data will be collected, which categories of data to include, the length of time needed to store the data, and more. Not only that, but a controller determines if the data subject needs to be alerted that their personal data is about to be processed or if the subject’s consent is needed prior. To make matters slightly more complicated, controllers not originating within the EU must designate a representative from inside the EU to help process data in a way that satisfies the GDPR. The representative accomplishes this by coordinating with that nation’s governmental body in charge of overseeing GDPR compliance, also known as the supervisory authority. It’s more or fewer checks and balance system to prevent non-EU nations from roguish data processing. 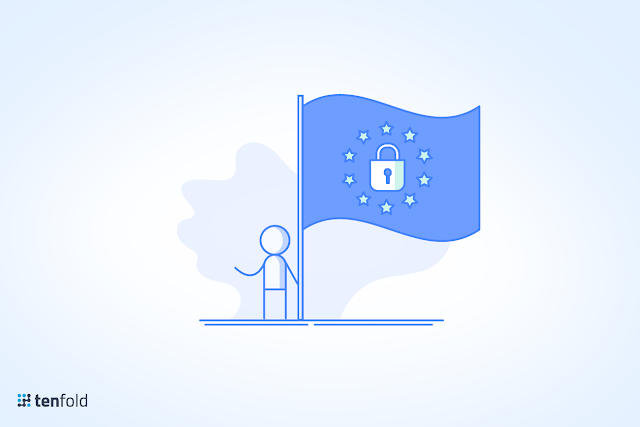 Without a doubt, the GDPR poses many new risks and challenges for data processing entities across the world who traffic in the personal data of EU residents. Perhaps even scarier is that the stress on the collection, processing, and record keeping systems won’t be entirely calculable until after the regulation has actually gone into effect, leaving controllers and processors doing their best to tread water, so to speak, and avoid fines for non-compliance. The trade-off for successfully implementing the regulation, however, is worth it. Users’ personal data will be much less prone to abuse, translating into renewed confidence and trust on the part of data subjects, and greater engagement between all parties involved. This article has been published in collaboration with Tenfold. Tenfold is Austin’s fast-growing startup backed by funding from Andreessen Horowitz. 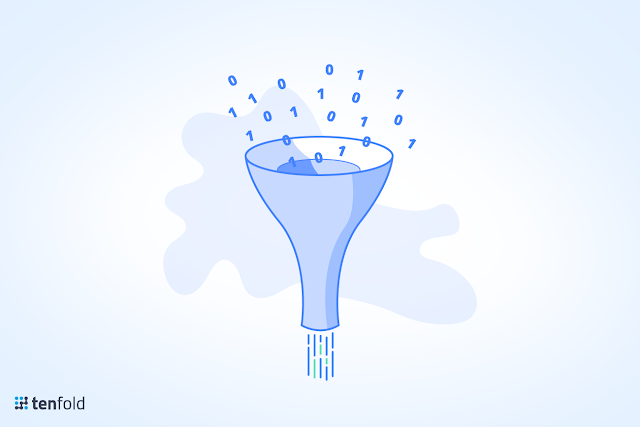 Tenfold's platform connects the company's phone systems with CRMs, ERPs, Marketing systems and other systems of record and provides users with a unified view of the data in real-time. Tenfold's aim is to put bad customer service out of business.